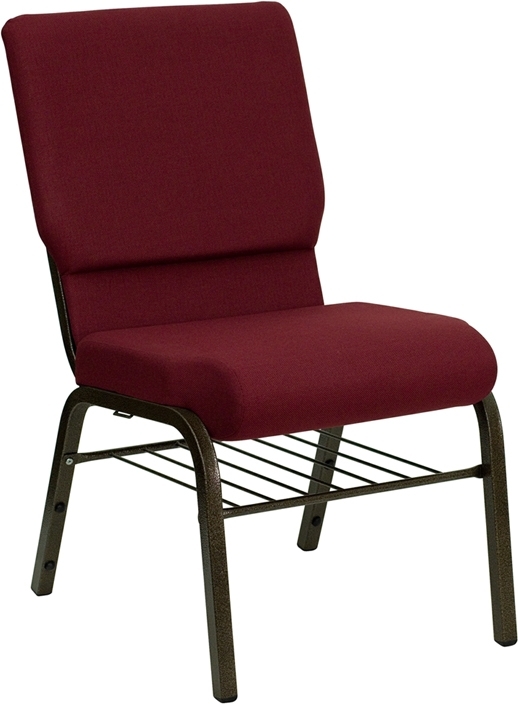 This Burgundy Hercules Church Chair with Book Rack will look nice in any sanctuary. 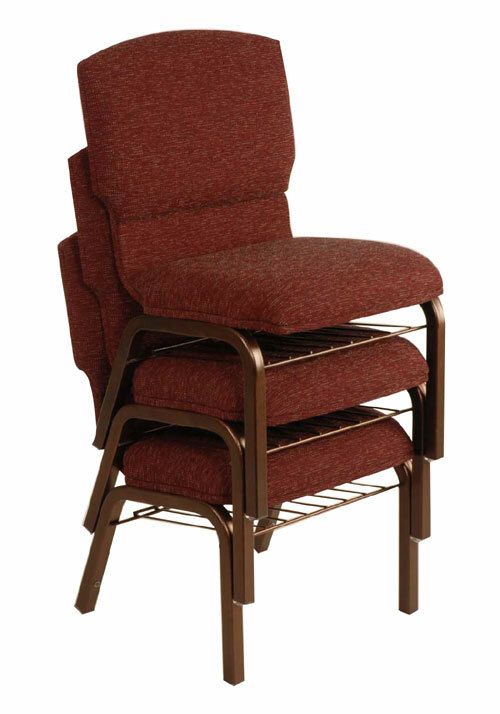 Why buy a used chair when for under $33.99 you can buy new? 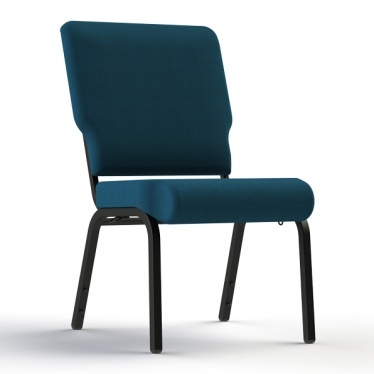 We offer this Hercules brand chair cheap! $33.99 FOR THIS HERCULES WORSHIP CHAIR w/ RACK! 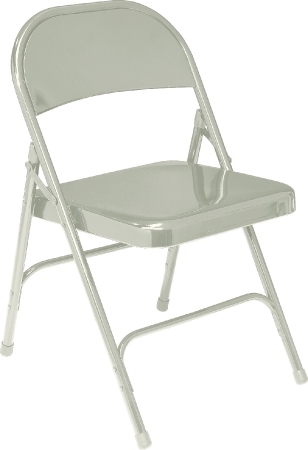 The NPS Grey Folding Chair Model 52 for $14.97!